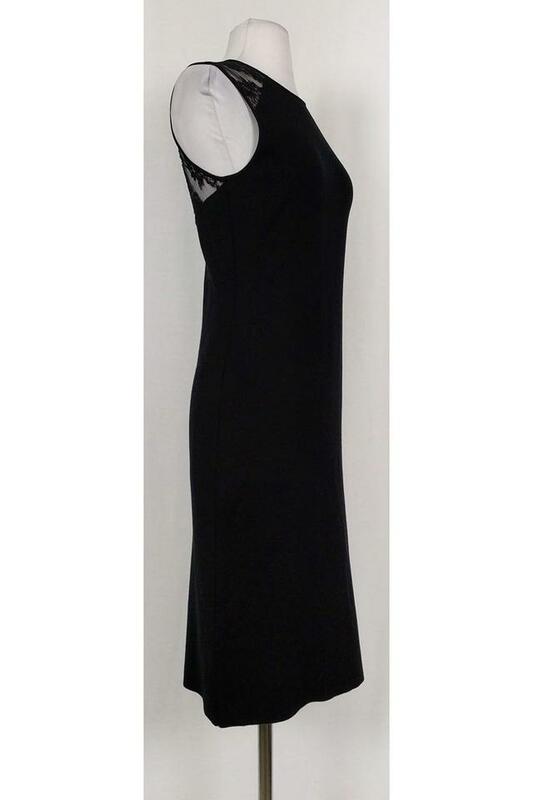 Classy LBD from the iconic Ralph Lauren brand. Made in a soft knit fabric with a lace panel on the shoulders & back. 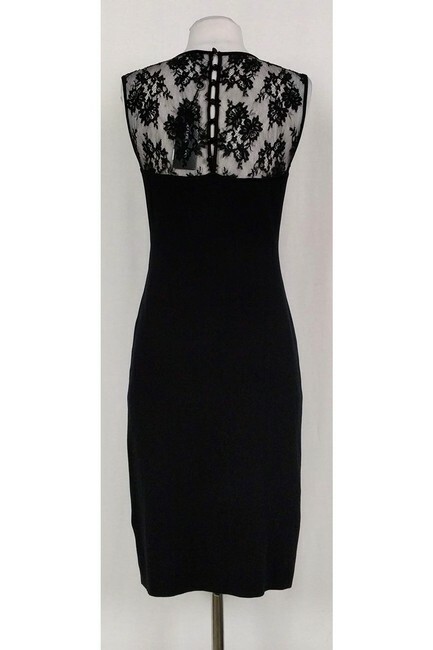 Perfect for evening wear, this dress is a sophisticated choice.